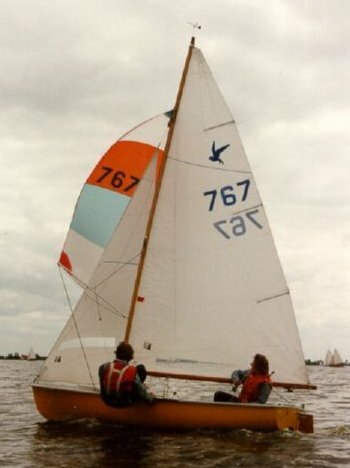 One of the earliest and most popular (to this day) European production GRP sailing dinghy. 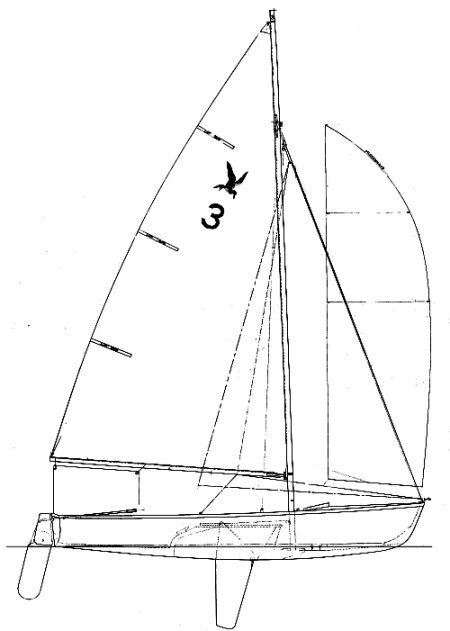 Spinnaker and trapeze permitted for racing. See class association for more details.